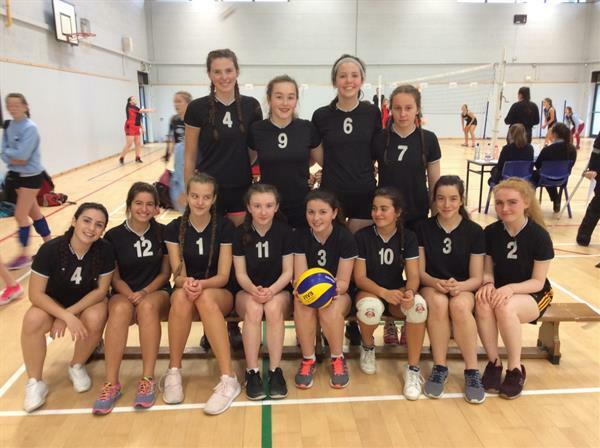 Congratulations to the Cadette Volleyball B Team who travelled to Mountrath on Friday for the first round of competition this year. The girls were very successful winning all three matches played. 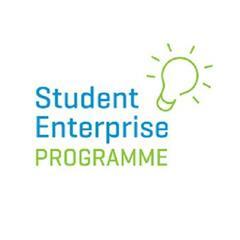 They beat two teams from Coláiste Mhuire, Ennis and one fom Mountrath. Well done to all thgirls on the team and to trainer and coach Ms. O'Neill.